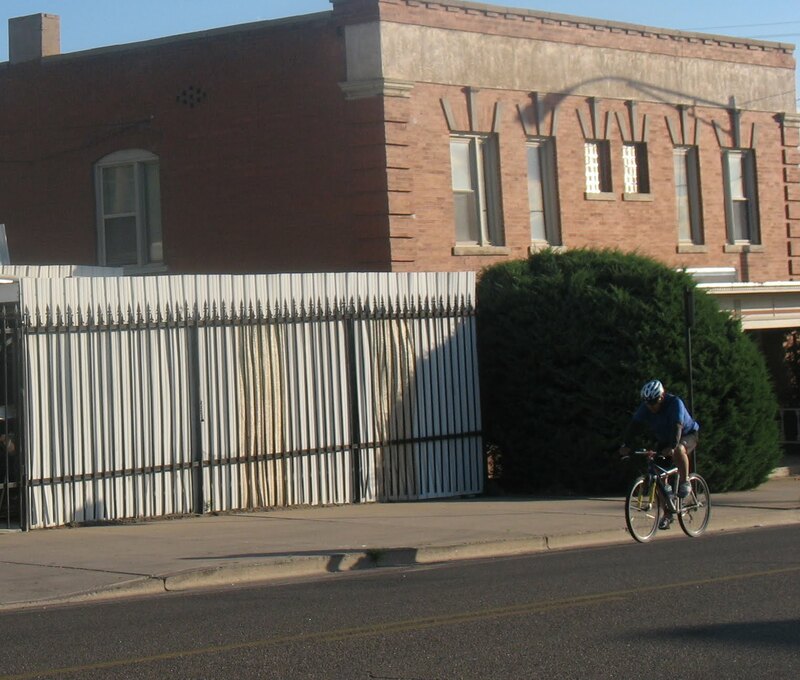 The first annual Pueblo Bicycle Commuter Cup has come to an end. It was a great success. 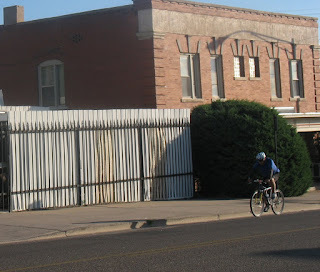 7523 miles of commutes were logged by Pueblo bicycle commuters, with 679 car commutes replaced by bicycle commutes during the challenge month! Results can be found here. The goal of the Commuter Cup was to spread the word about bicycle commuting in the workplace and to get people interested in it, not just for one day, but for a whole month, in hopes that the participants would really start to see and feel the benefits. At my workplace, it was a definite success. Co-workers that rarely rode their bicycle to work, started riding 2,3, and 4 times per week, and are still continuing to ride even after the challenge is over! So thank you everyone that participated and to all of our sponsors that helped make this happen! Come on down to the Commuter Cup awards ceremony and commuter social, Thursday at 6pm on the Riverwalk at the farmer's market!